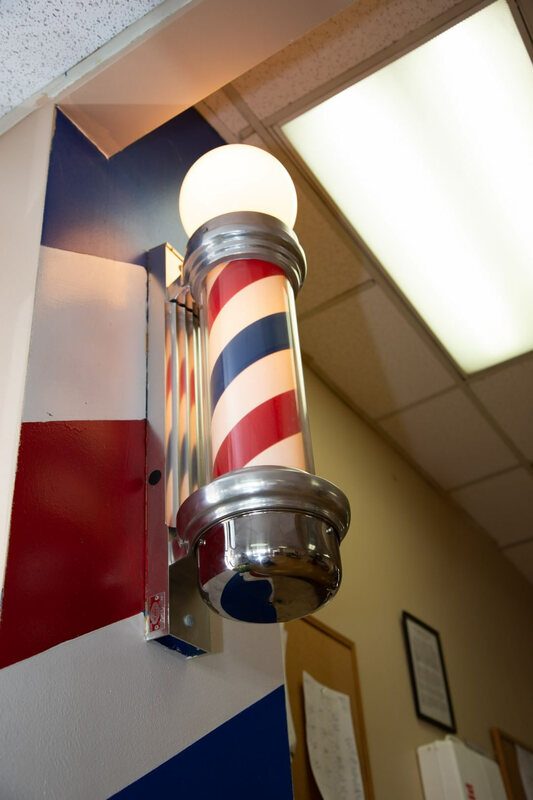 Our student Barbers are trained in the time-honored traditions of barbering and the latest trends in contemporary styling, including fades, tapers and pompadours so you’ll leave feeling great and looking good. 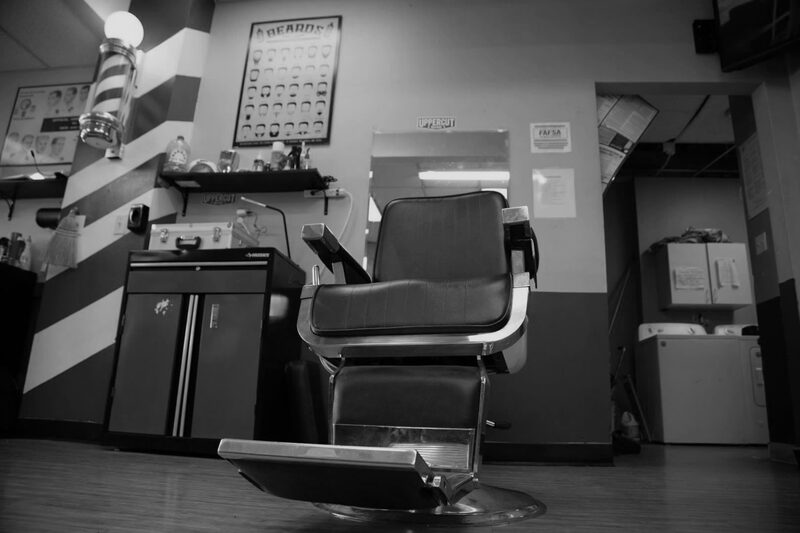 Services are provided on a walk-in basis. No appointments are necessary and none are offered. Cash only, please. No credit cards or checks accepted. Thank you.